Fantastic, Ground floor 2008 Condo, on East side of BLDG. 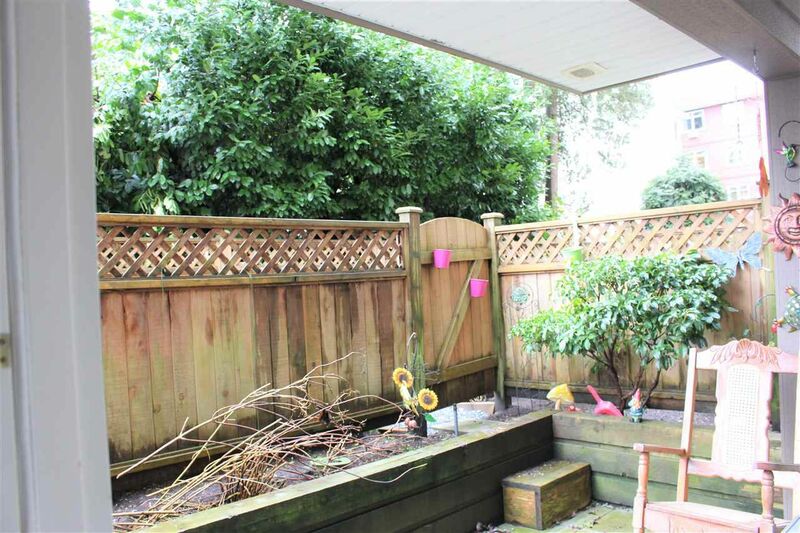 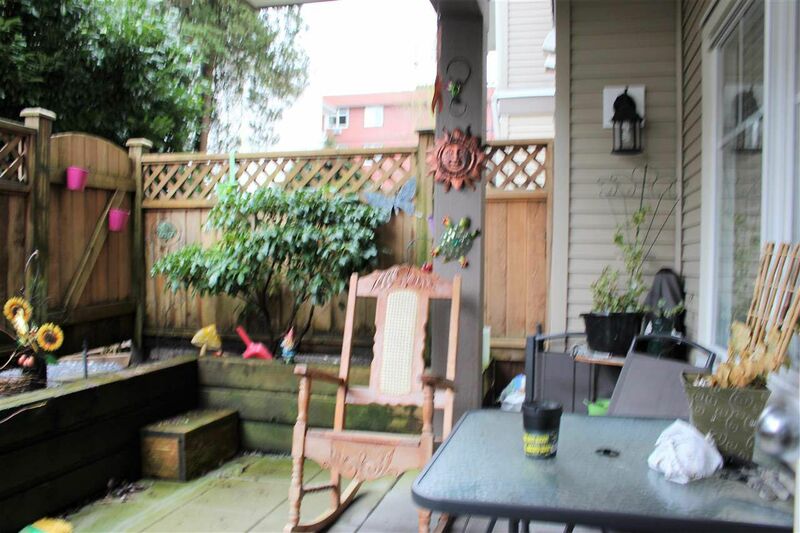 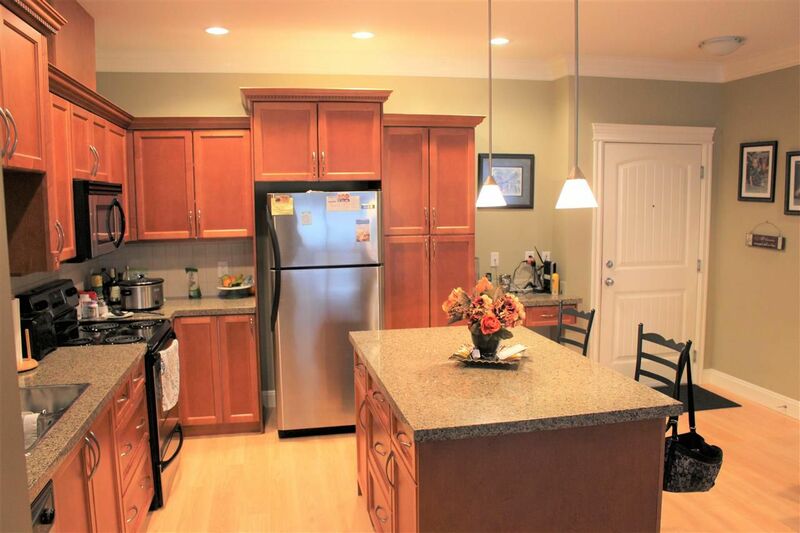 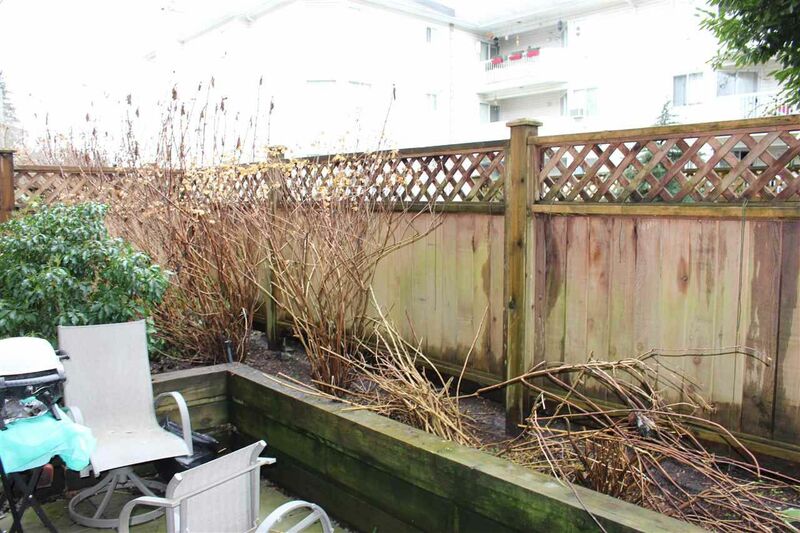 Enter through gate & Patio Door,"like living in a Townhouse" hard to find Condo w Fenced yard & Patio, GREAT LAYOUT: The Kitchen offers an ISLAND with GRANITE throughout, Stainless steel appliances, lots of Cabinet space! 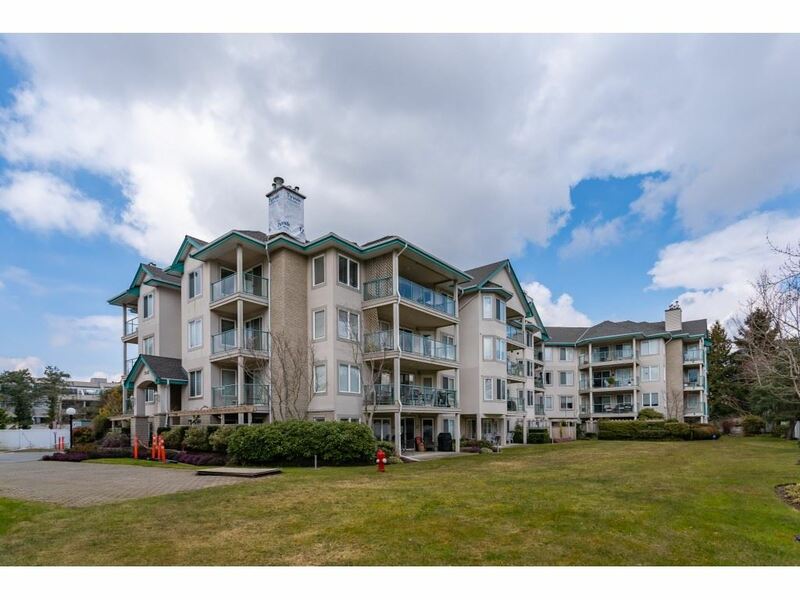 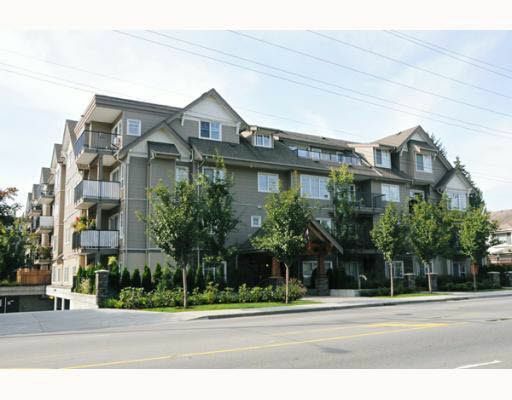 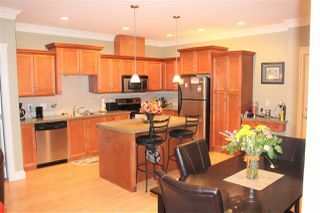 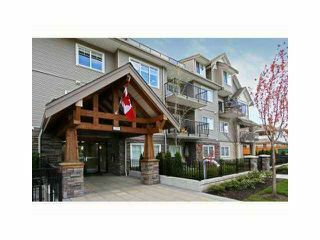 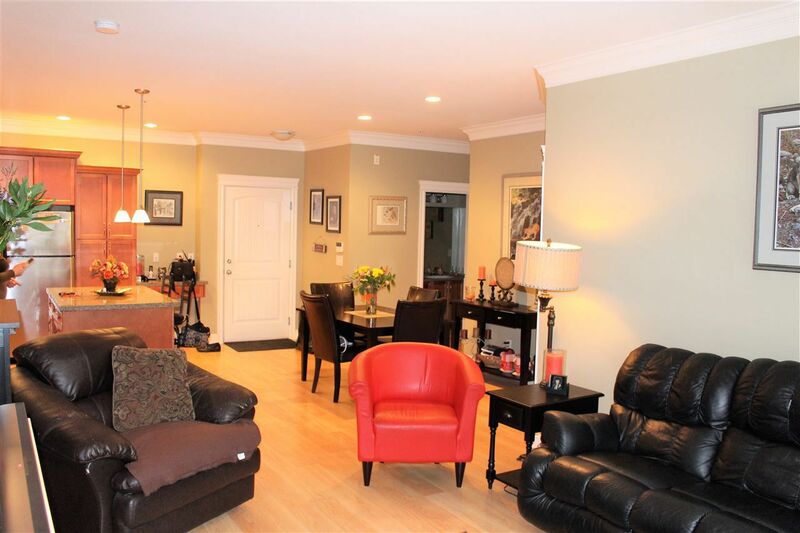 Spacious Condo with 9' ceilings, Classy Crown mouldings & High base boards 2 Bedrooms opposite sides of Living rm, 2 Bath. 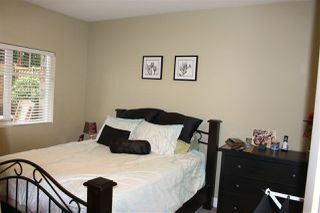 Master Bed includes a 5 Pcs Ensuite Separate Tub & Shower, and Walk-in-Closet. 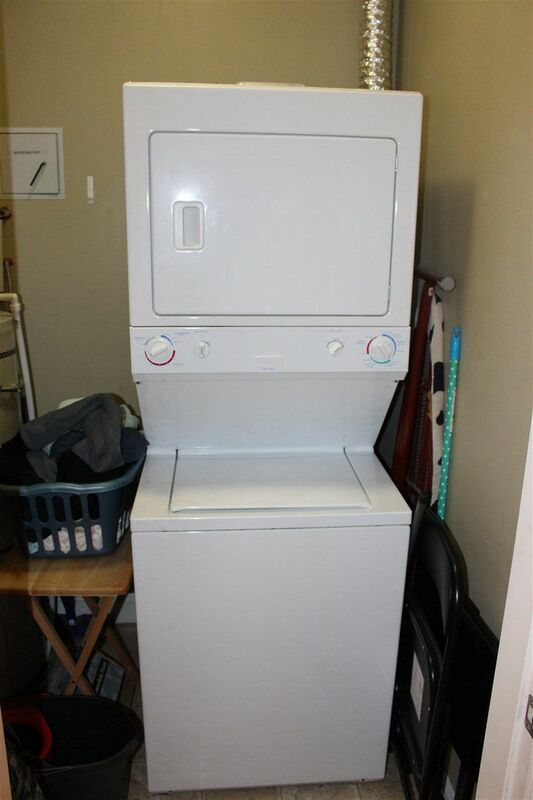 In-suite Laundry, Storage locker. 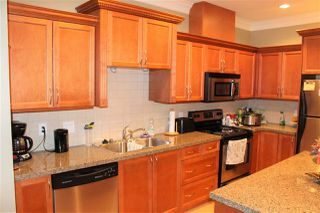 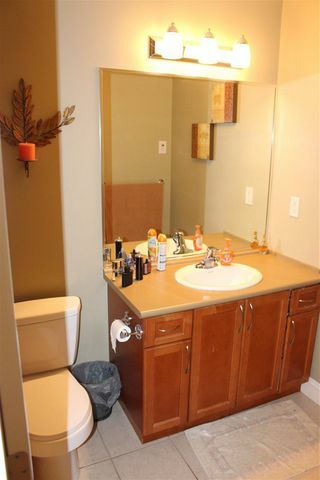 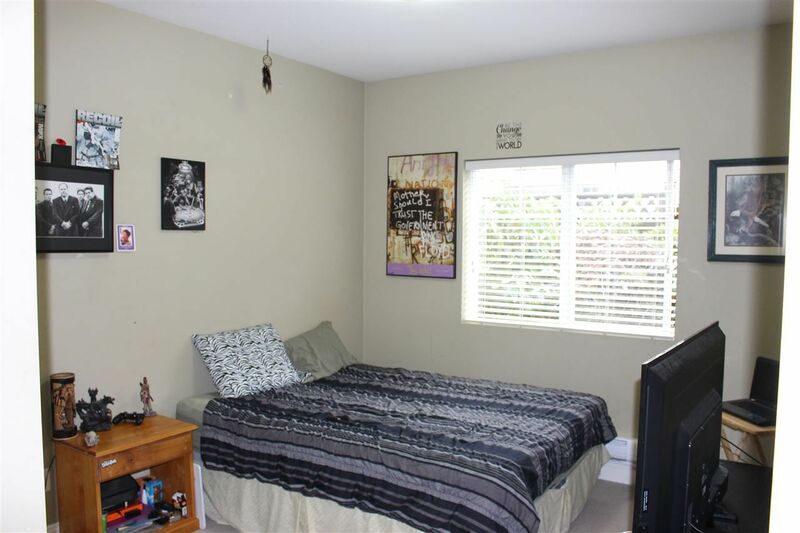 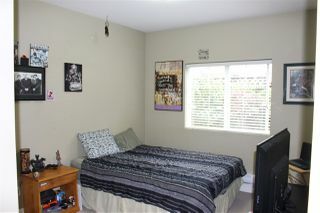 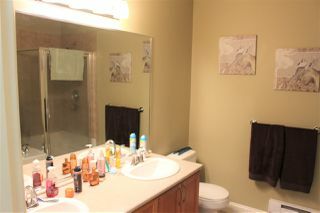 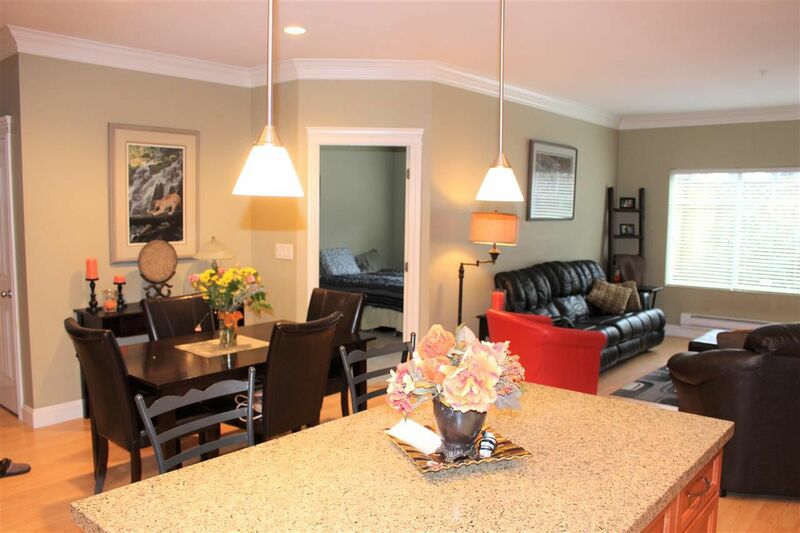 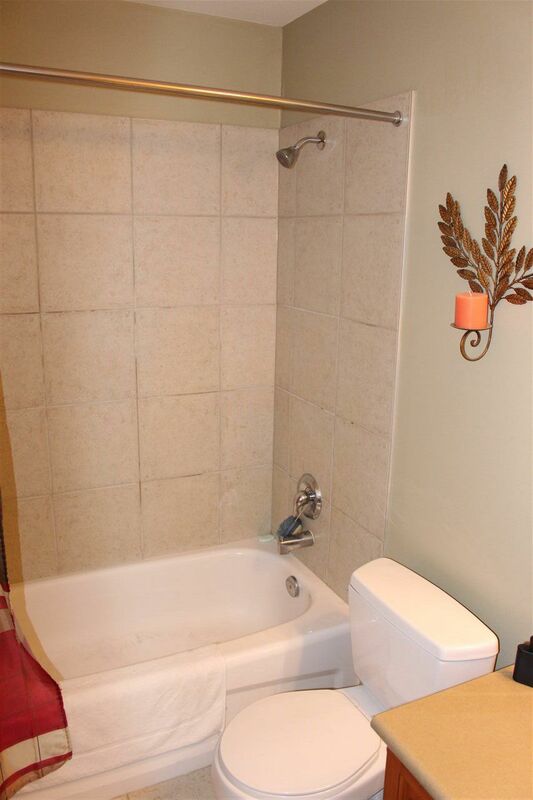 Condo is located centrally, walk to shopping! 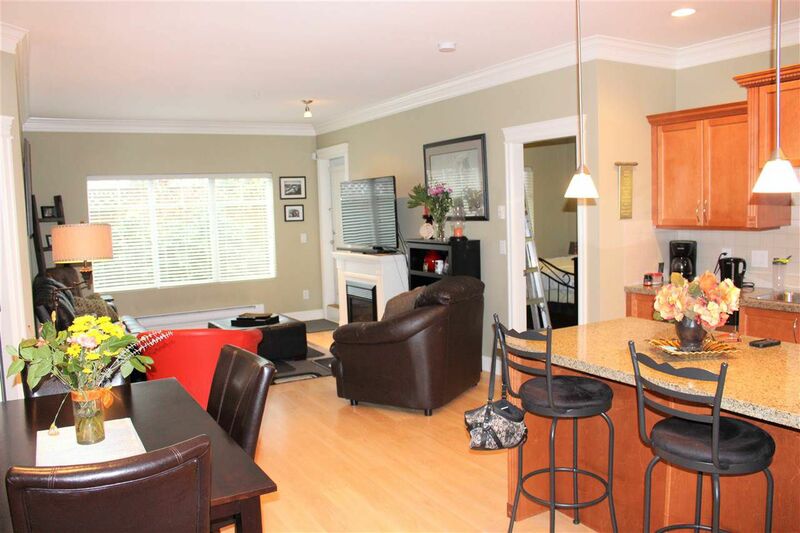 Close to, trails major travel routes, schools, Westcoast Express & more!